September 11, 2001 was a day no one would ever forget. We will always be grateful to the courageous firefighters, rescuers and first responders who risked their lives to save those in the rumbles of this dreadful day. We will always remember those who died from this tragedy, whose memories we celebrate today. But as we remember those who are no longer with us in this world, let us not forget those who survived or were left behind…those whose lives were forever changed..those who will always be guilty that they survived. 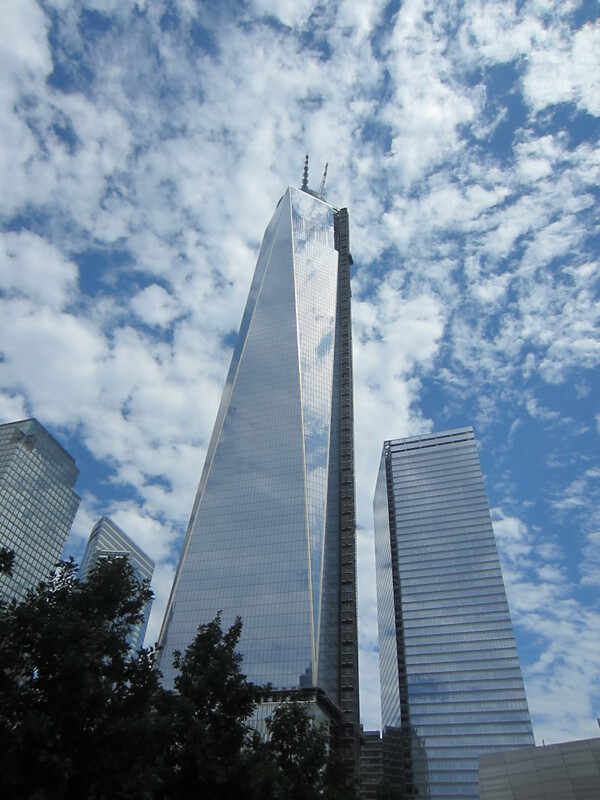 This photo was taken by @infusionnurse at the 911 memorial NYC.